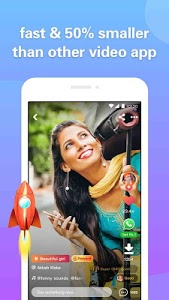 4Fun is a free Funny Video & Status Video Community, it's the best way to discover thousands of Indian videos. You can express yourself by sharing short video clips. 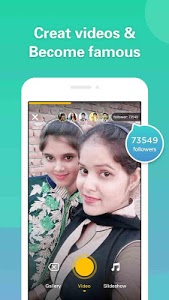 Become popular in India, make new friends and interact with people. 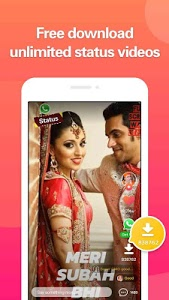 Share funny videos and status videos on Whatsapp and Facebook. + Trim your videos or GIFs, create video clip in a minute. + Merge videos or GIFs into one story, publish it as a single video. 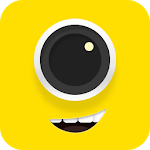 + Edit videos or GIFs with hundreds of user-friendly special video effects that include stickers, filters, songs, themes, frames and a lot more. 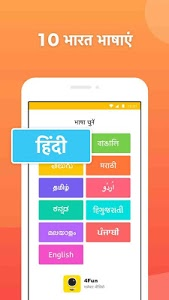 Watch, create and share short Indian videos anytime, anywhere! 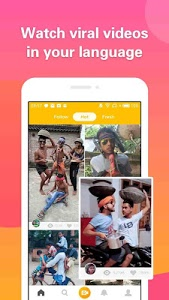 There are so many musical, funny videos and lol gifs related to astrology, bollywood, cricket, devotion and a lot more in 4Fun community! 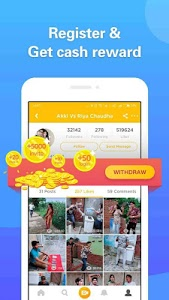 Similar to "4Fun - Video Status for WhatsApp, Funny Video"